Last week I received an early Christmas present. 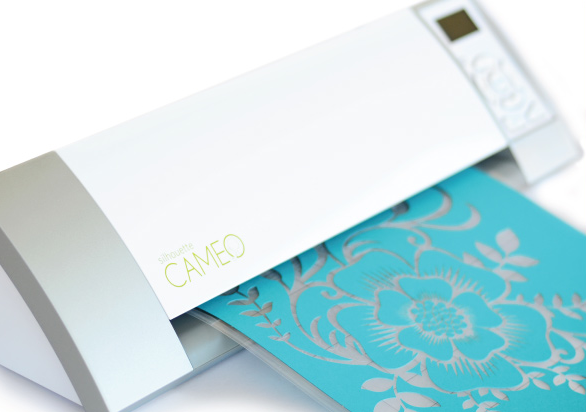 The people at Silhouette sent me their new Silhouette CAMEO to review. I have had a Silhouette for just over a year and love using it, so I was excited to have the new model that can cut up to 12 inches wide and 10 feet long. Yes, feet! That makes for some fun possibilities. I will be sharing some fun holiday projects I am working on later, but right now I just want to give you a run down of the new machine. 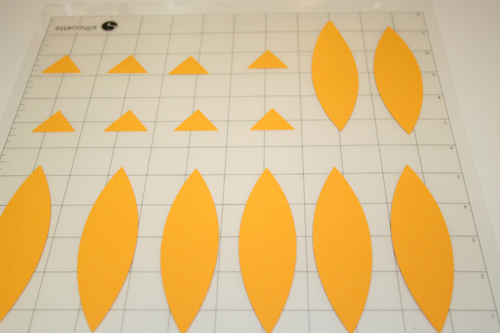 I no longer have to cut down my 12x12 cardstock before using the cutter. I can adjust the rollers to handle just about any size smaller than 12x12 too, so I can still use the 9 inch vinyl and heat transfer material I already have. But, because I can use an entire piece of 12x12 paper, I can get a lot more done with each run of the machine. 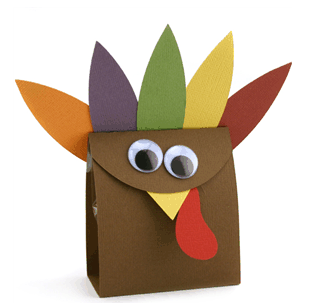 These feathers and beaks will soon be part of these cute little turkey. I say soon because I like to put things off until the last possible minute, which is why having my own digital cutter is great. It is the perfect tool for crafting procrastination. I used my Silhouette to cut out all of the decorations for Teacher Appreciation Day the night before Teacher Appreciation day last year. I bought this cute little guy from the Silhouette store for 99 cents. The ability to cut any font I own and just buy one shape at a time instead of an entire cartridge has always been my favorite thing about the Silhouette, and now it is my favorite thing about the Silhouette CAMEO. The other new feature I love is the change they made in the blade. 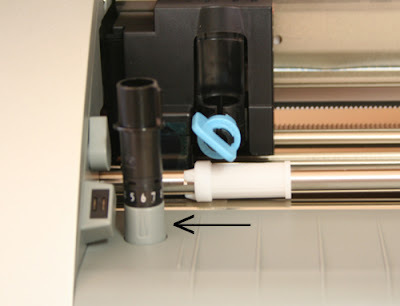 You used to swap out the blade cover for different cuts, but now you just use the little tool provided to turn the blade to the right setting. I used to misplace the colored blade covers and was worried about losing the tool too, but there is an additional tool attached right to the machine. The person who designed this needs a raise. If you love the Silhouette, the new CAMEO improves upon everything you loved about your old machine. And if you are looking to buy your first digital cutter, it doesn't get any better than being able to cut every font you have on your computer and any free font you can download, plus buying JUST the shapes you want for under a $1 instead of $80 cartridges. Silhouette is having a really great Black Friday promotion this year on the Silhouette CAMEO. AND if you the discount code BEDIFFERENT you will receive an additional discount. They won't let us give out the details just yet, but if you are hoping to find a CAMEO under your Christmas tree, you might want to mention to Santa to come back and check out the details before Thanksgiving. And if you want to see some great projects you can make with your new Christmas present, check out the Silhouette CAMEO on Facebook and Pinterest. I'm going to be subtle and post the Black Friday deal on my fb page! I would love to take your old silhoutte off your hands! Renee, they sell them online, but I think they are out of stock. Hopefully they will get more in before their Black Friday promotion!! !